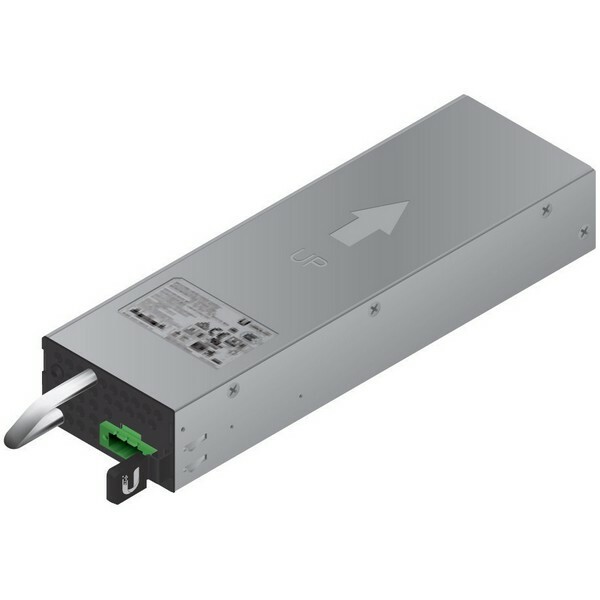 Optional power supply module for EdgePower 54V 150W, which has a secondary PSU module bay. 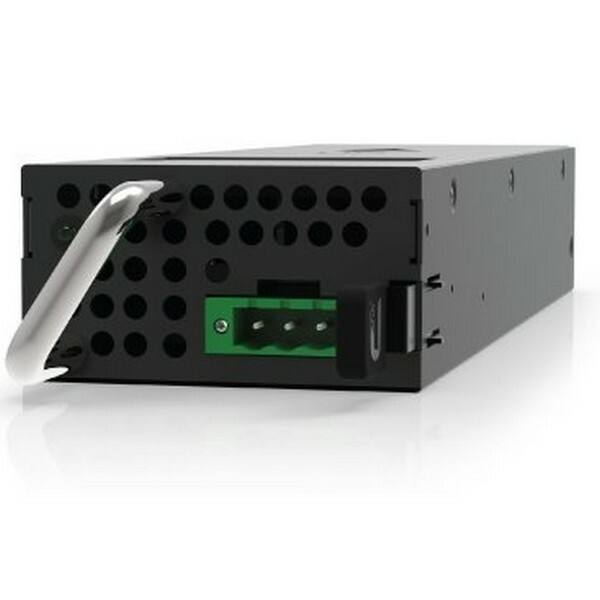 The module is hot-swappable and may works as backup PSU or for increasing the DC output power to 300W. In backup mode, the secondary PSU remains inactive and offline.